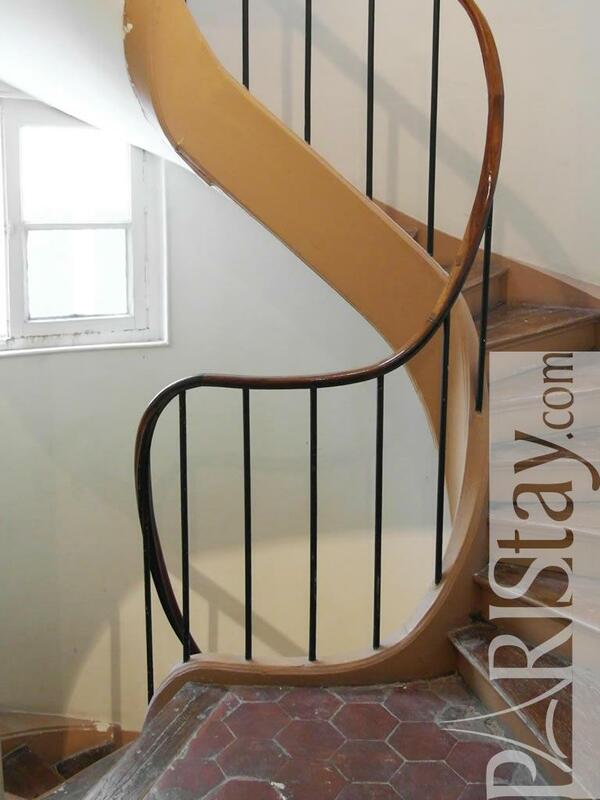 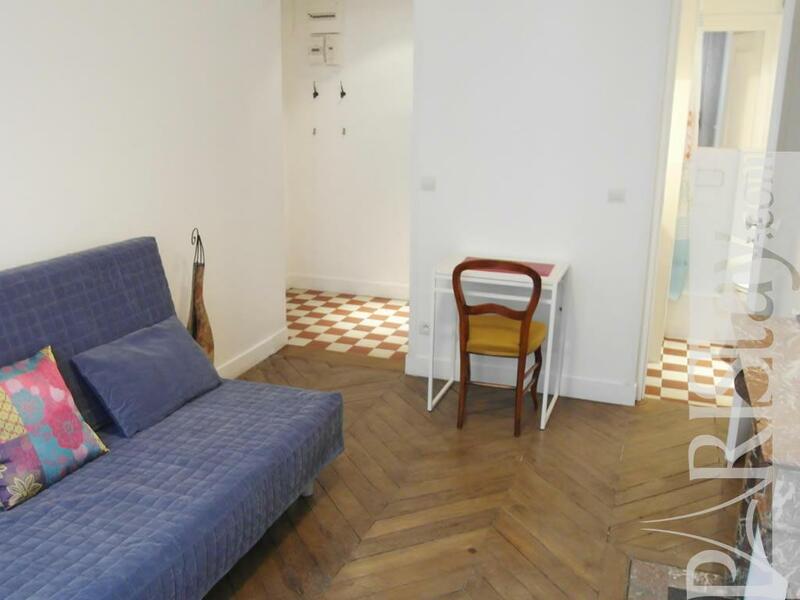 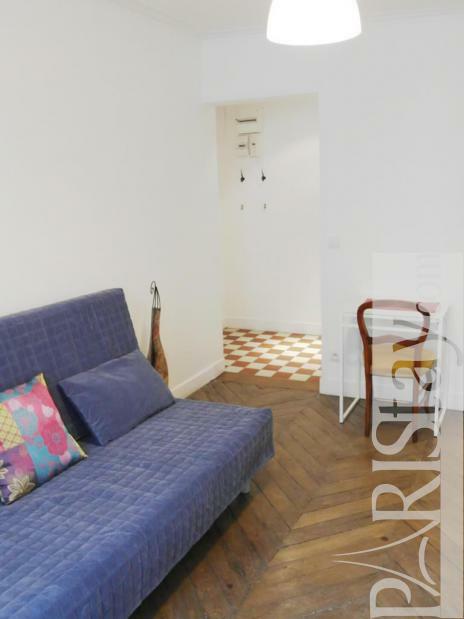 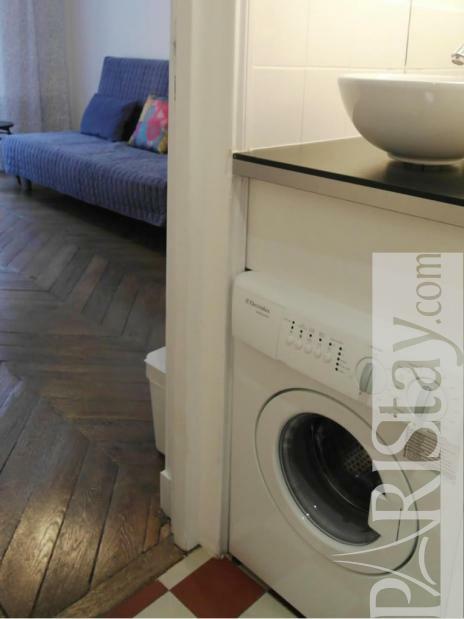 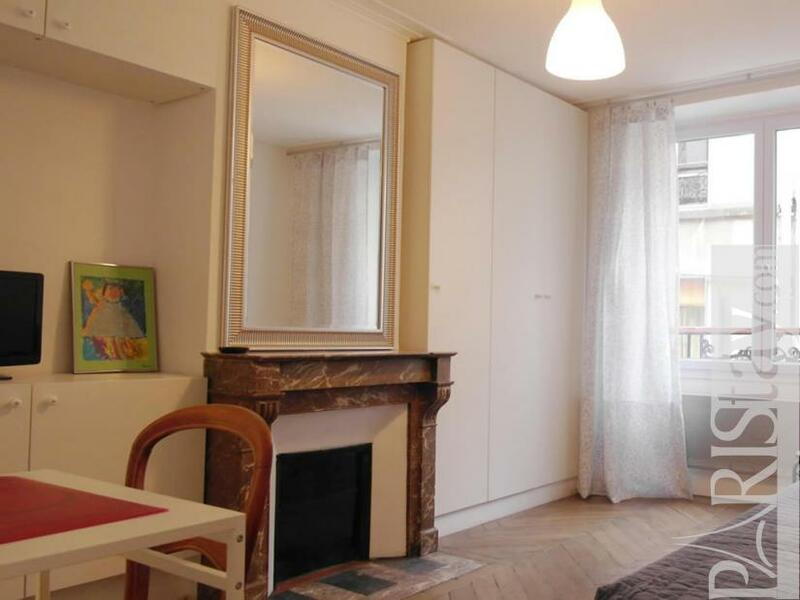 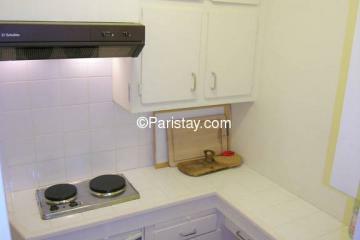 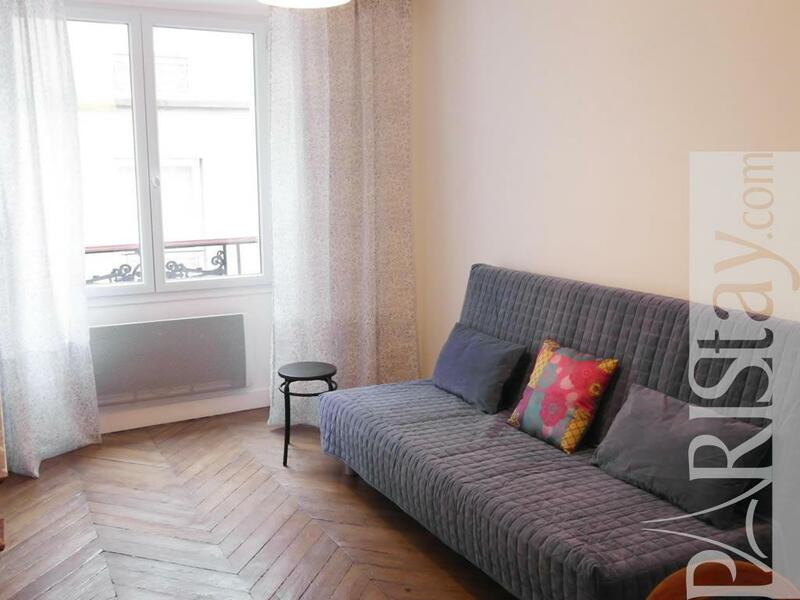 This Paris studio apartment is located in the 7th arrondissement, between the beautiful Orsay museum, Saint Germain des Pres. 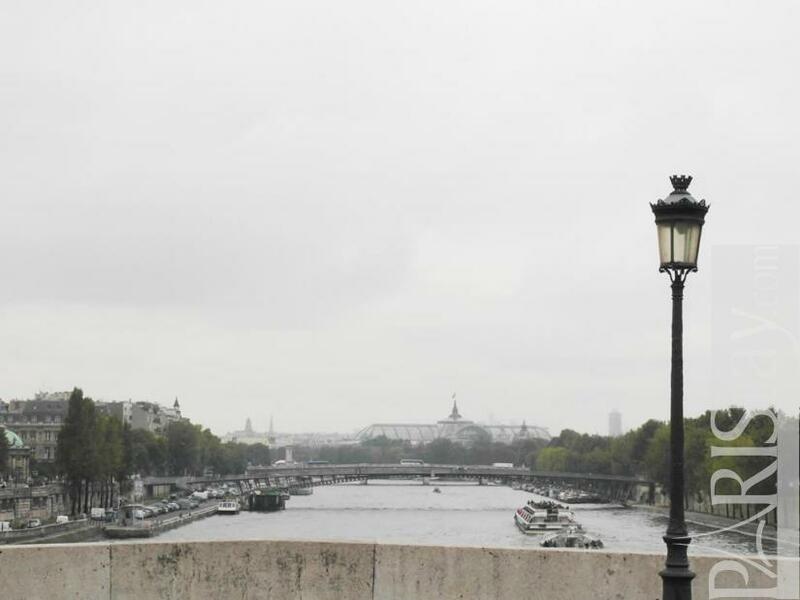 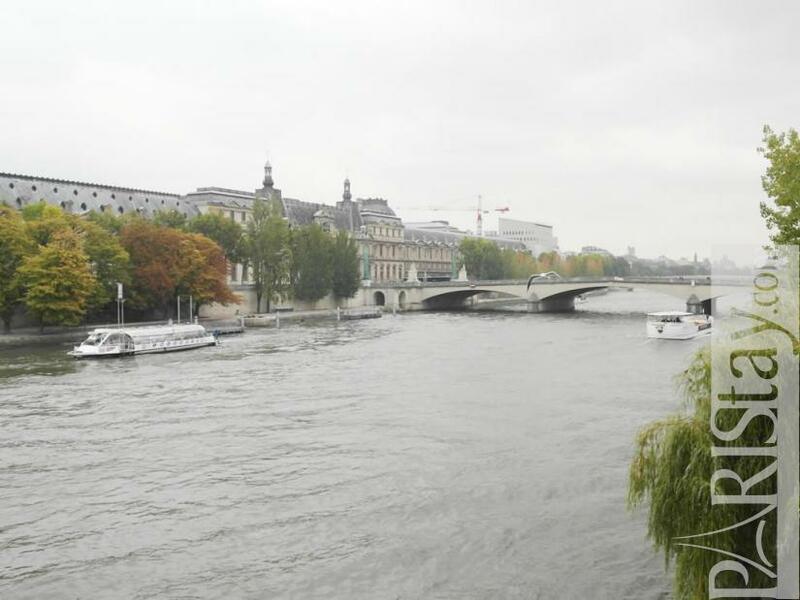 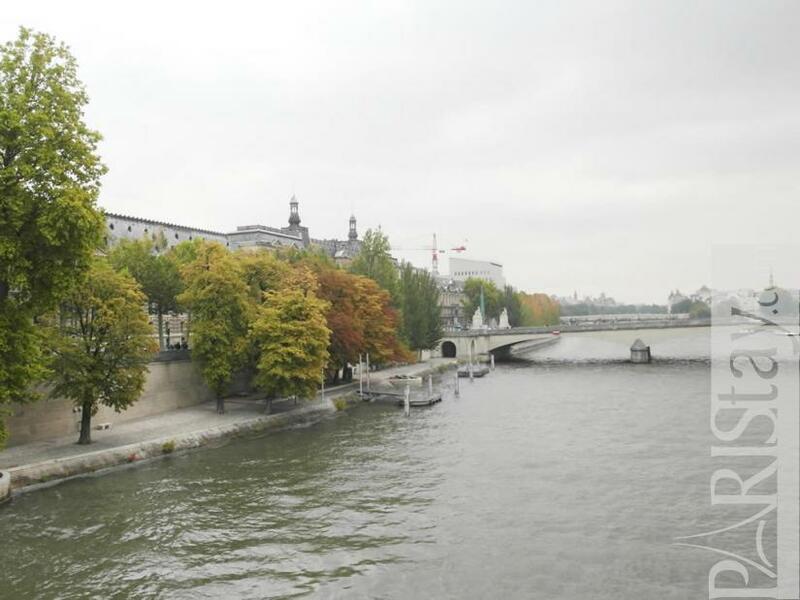 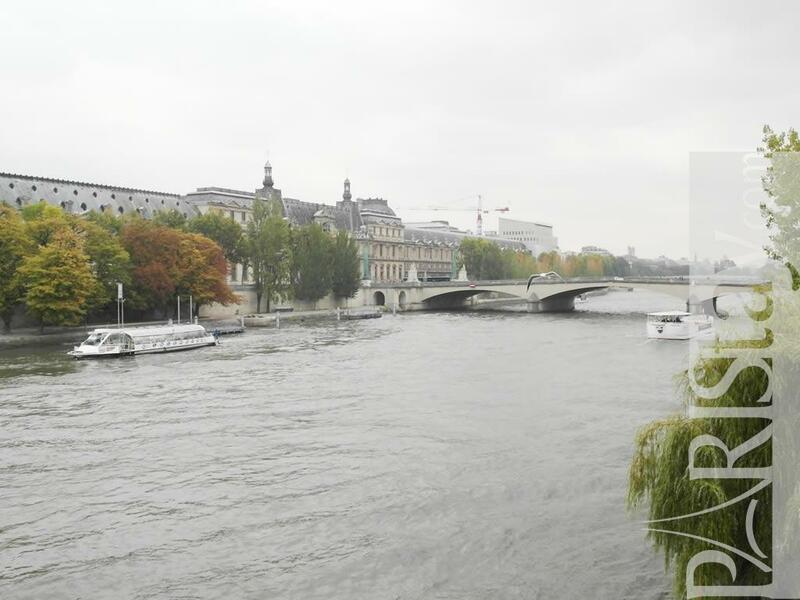 It is also close to The Louvre Museum wich it is across the Seine River via the famous Pont des arts. 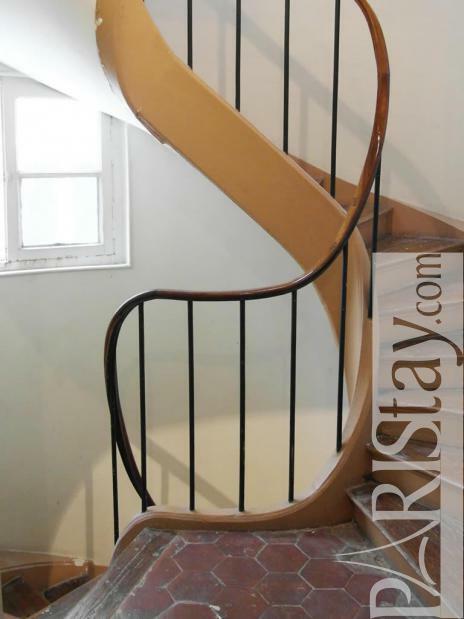 You can also have a walk in the Luxembourg garden steps away from the flat. 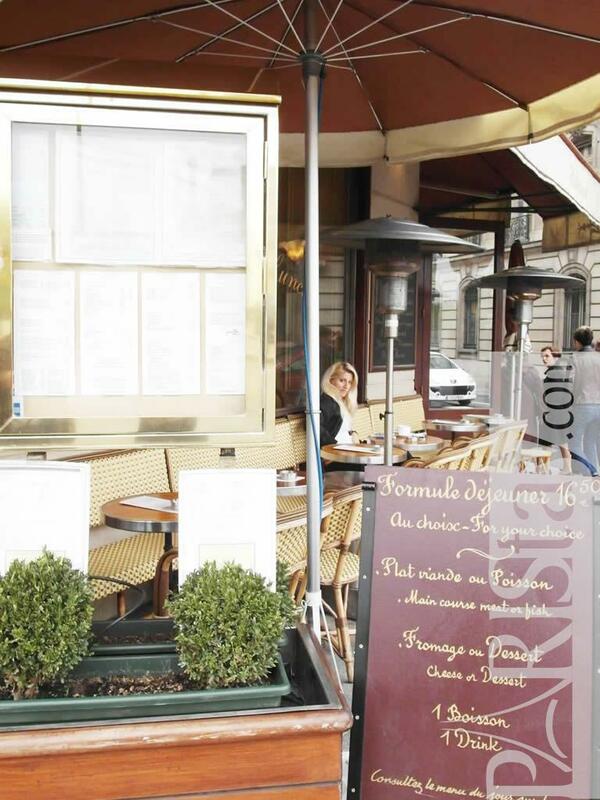 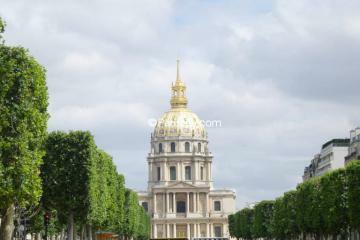 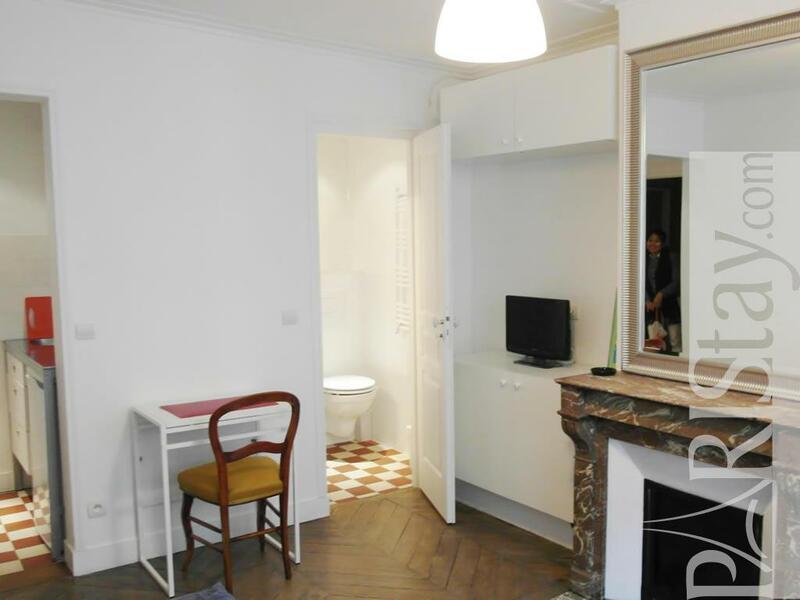 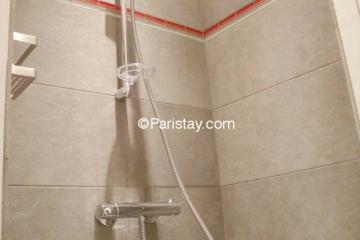 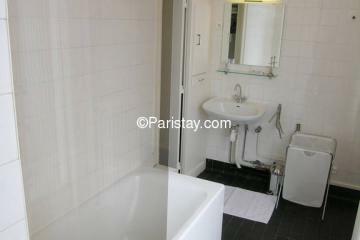 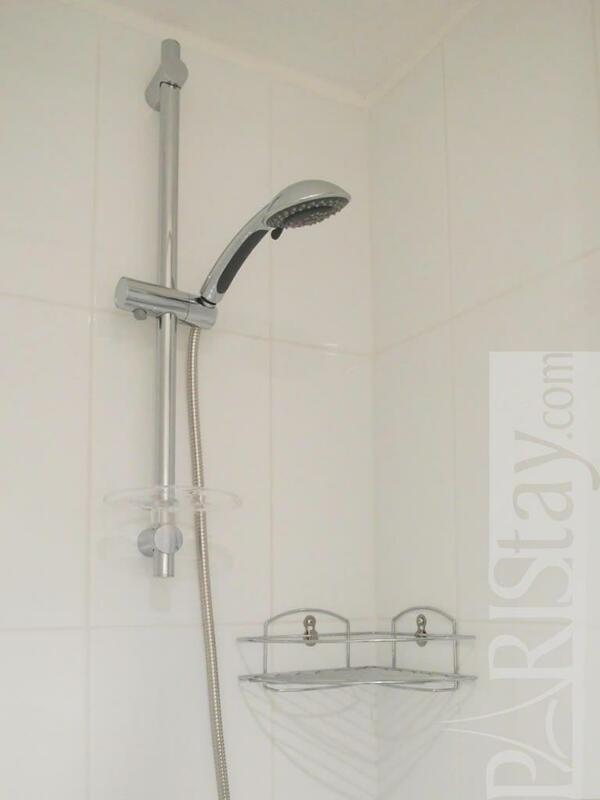 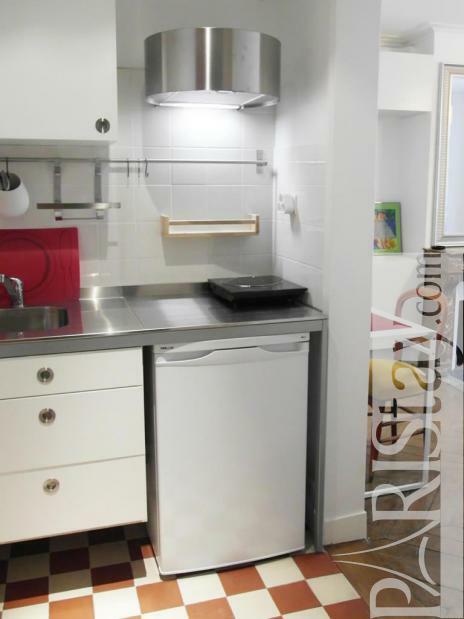 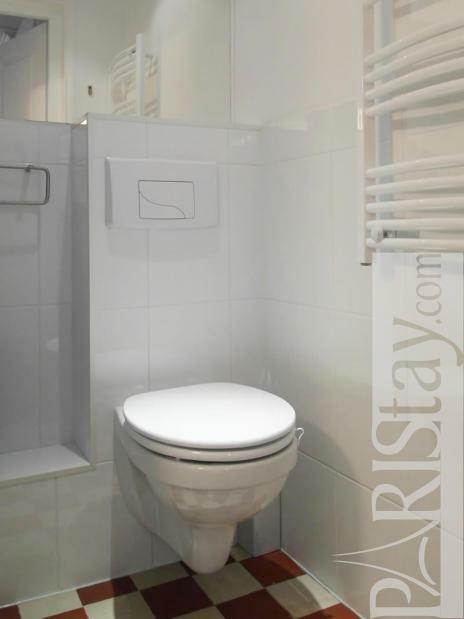 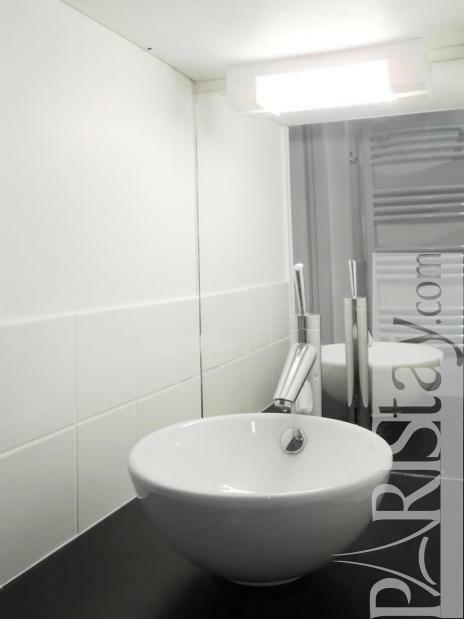 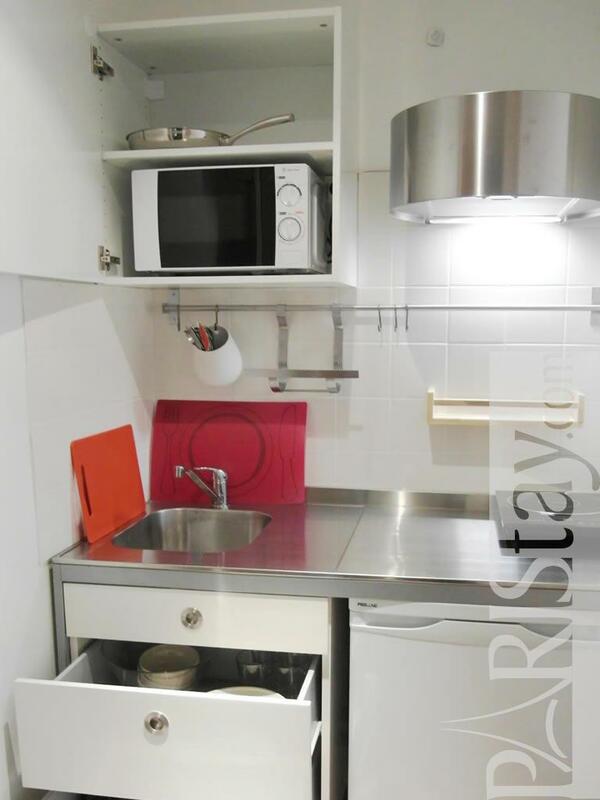 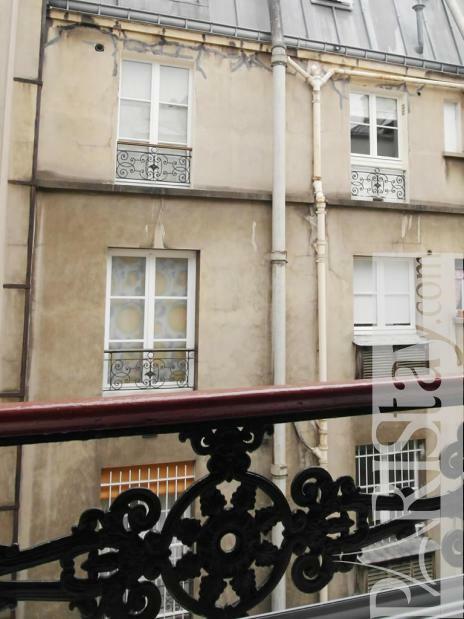 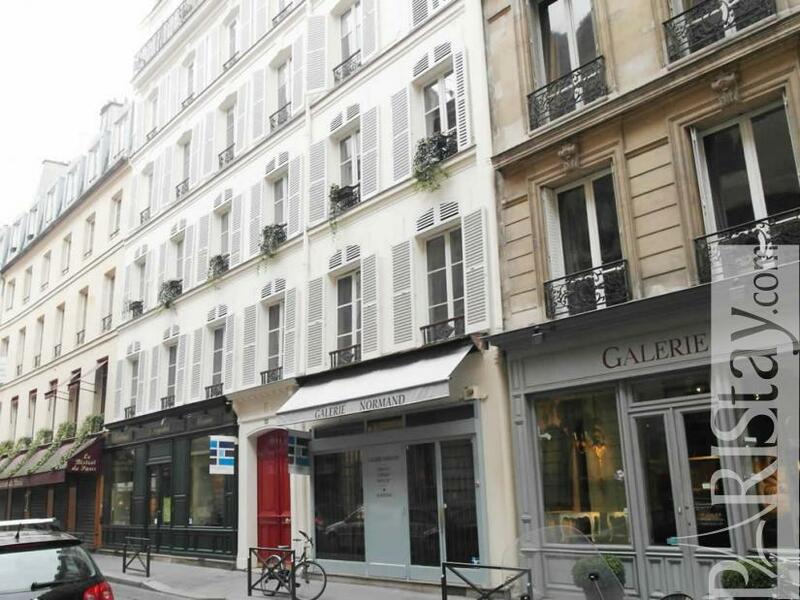 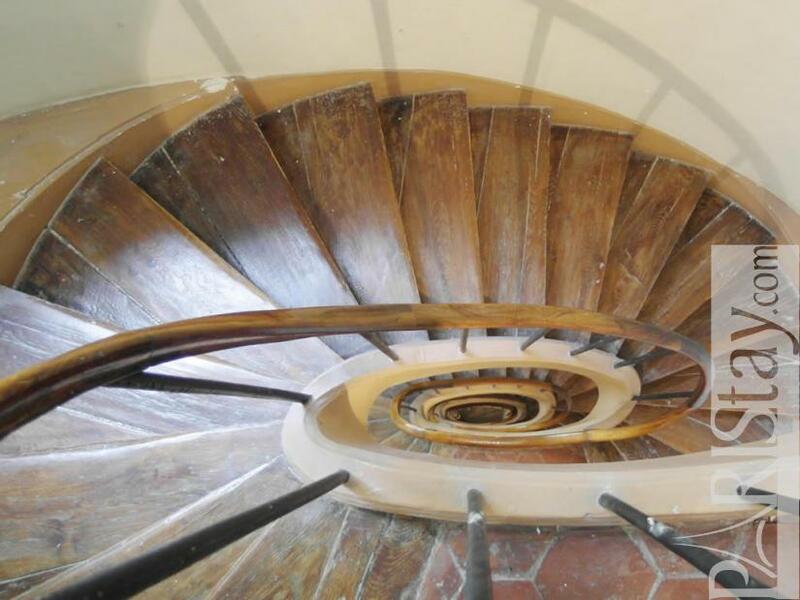 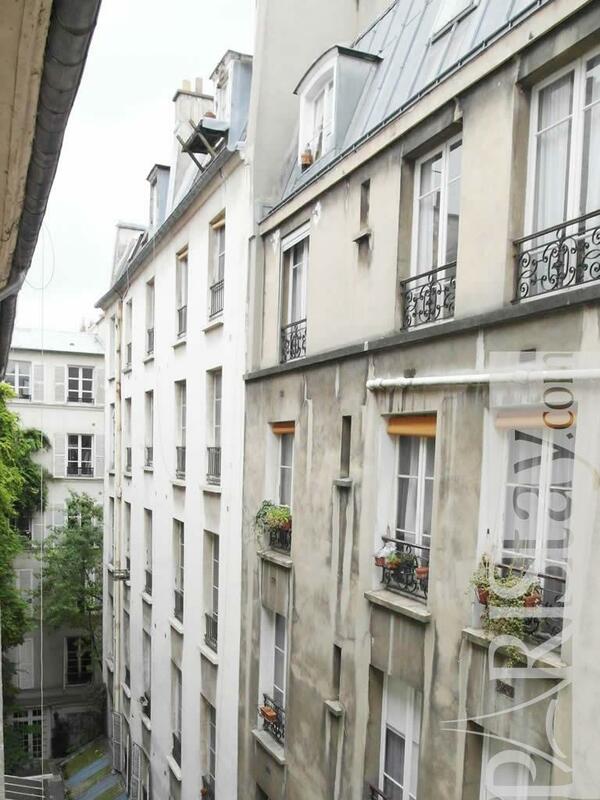 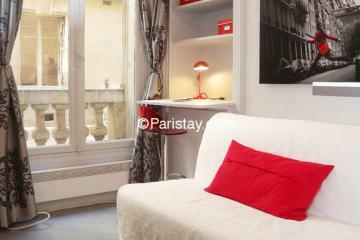 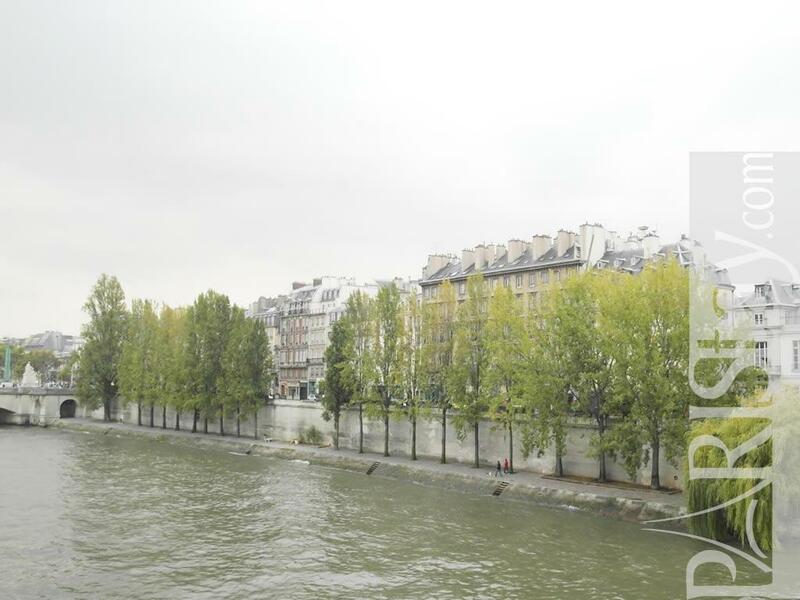 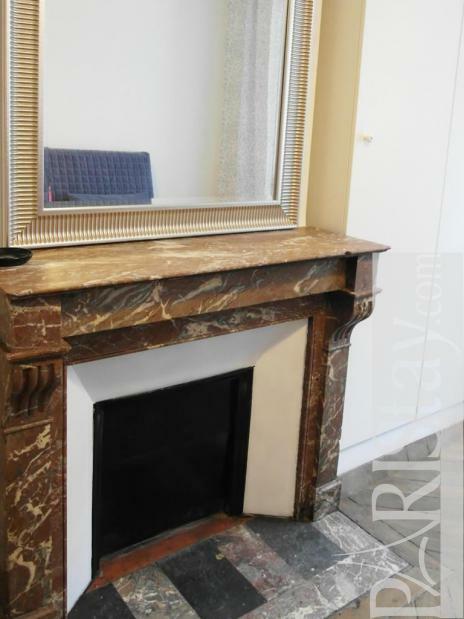 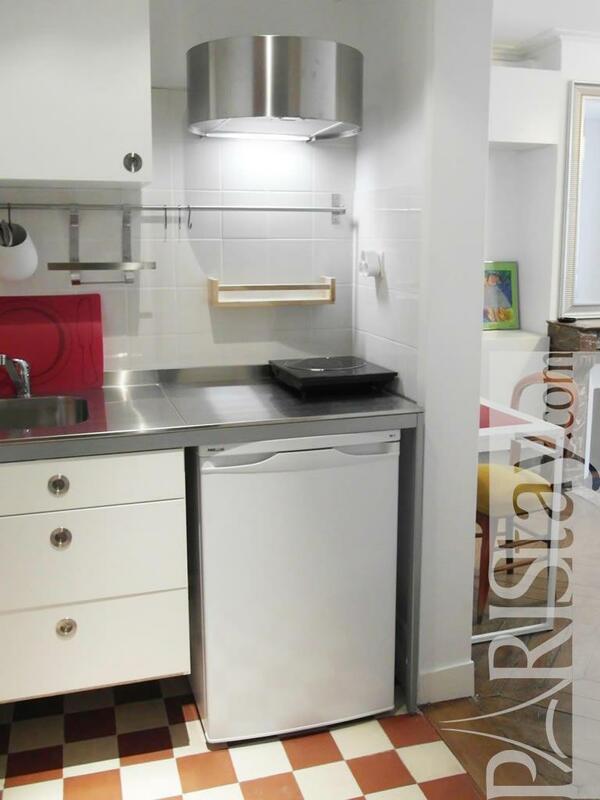 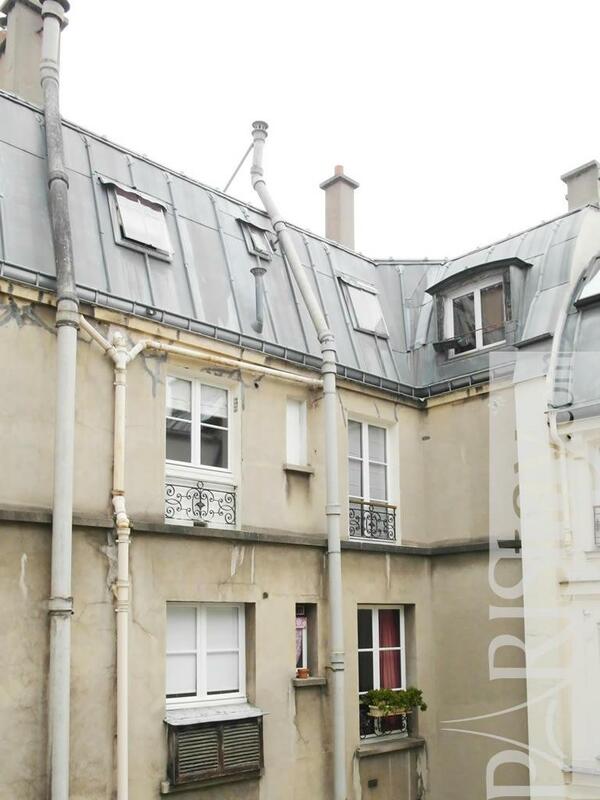 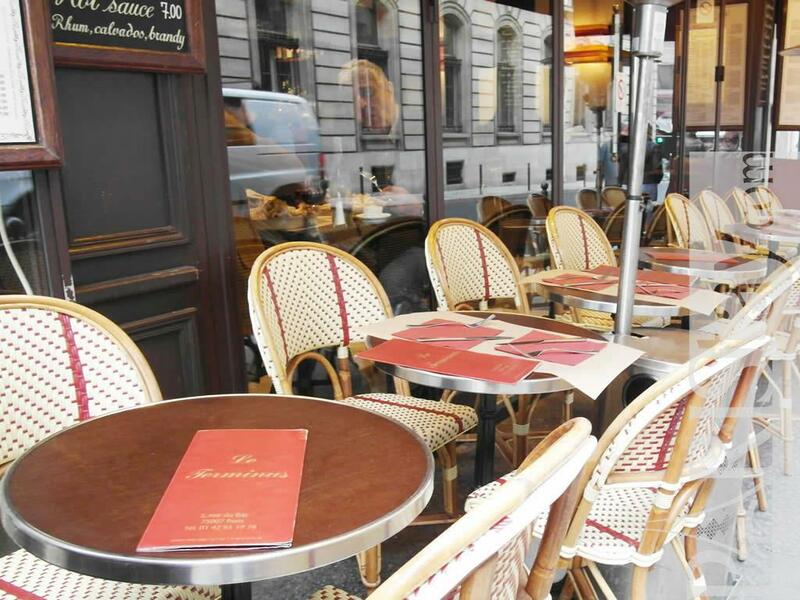 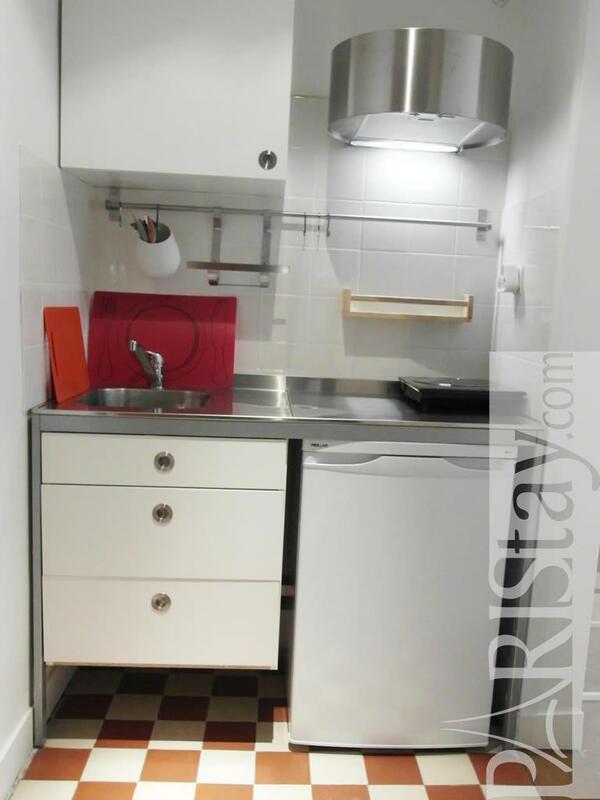 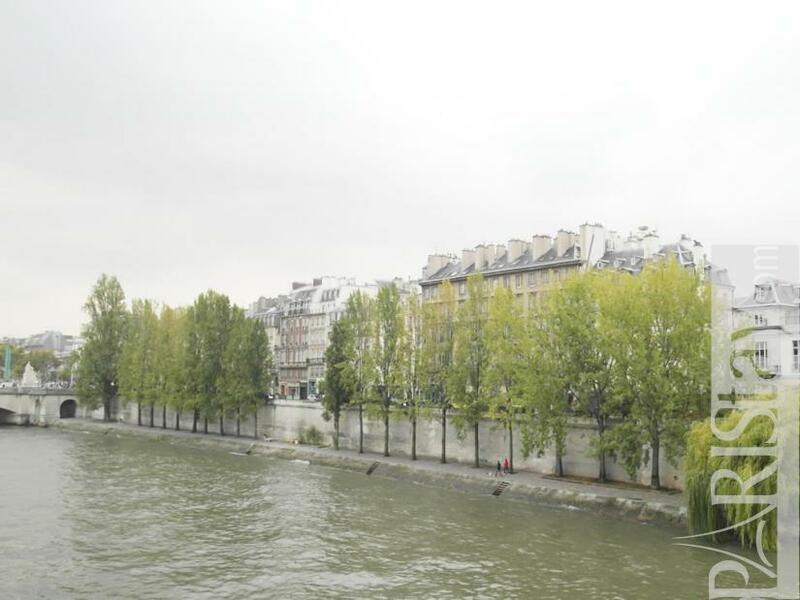 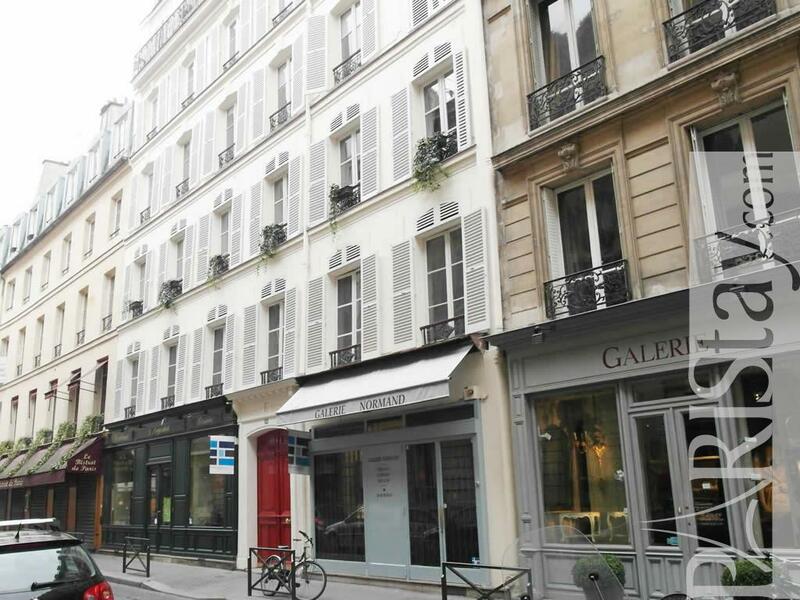 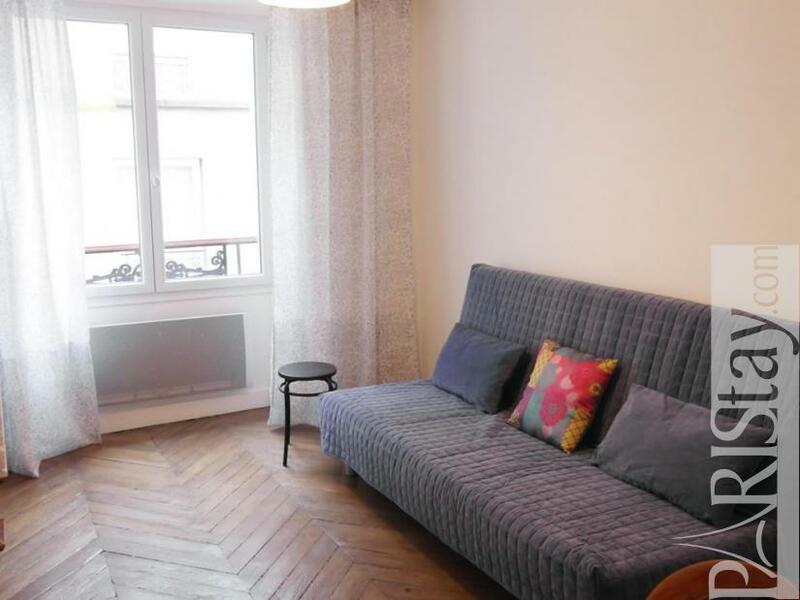 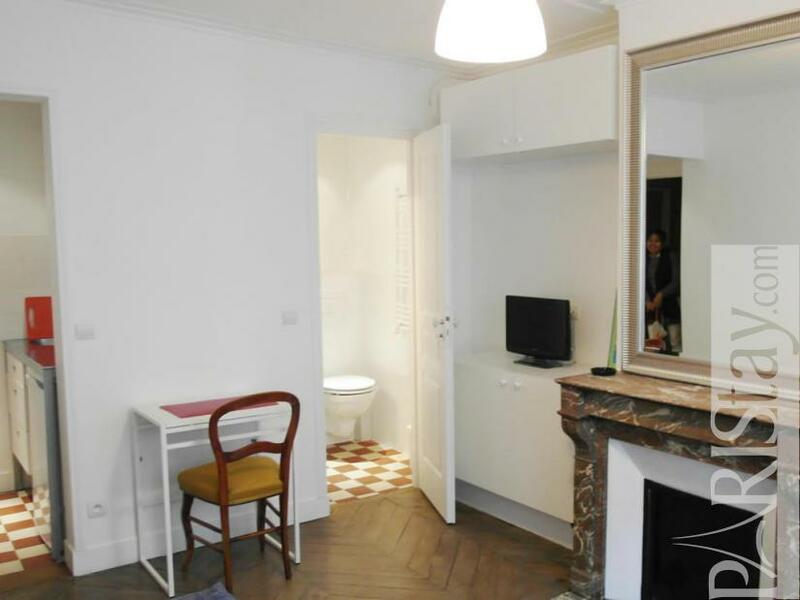 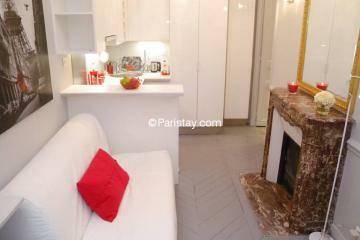 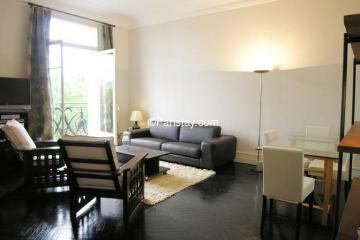 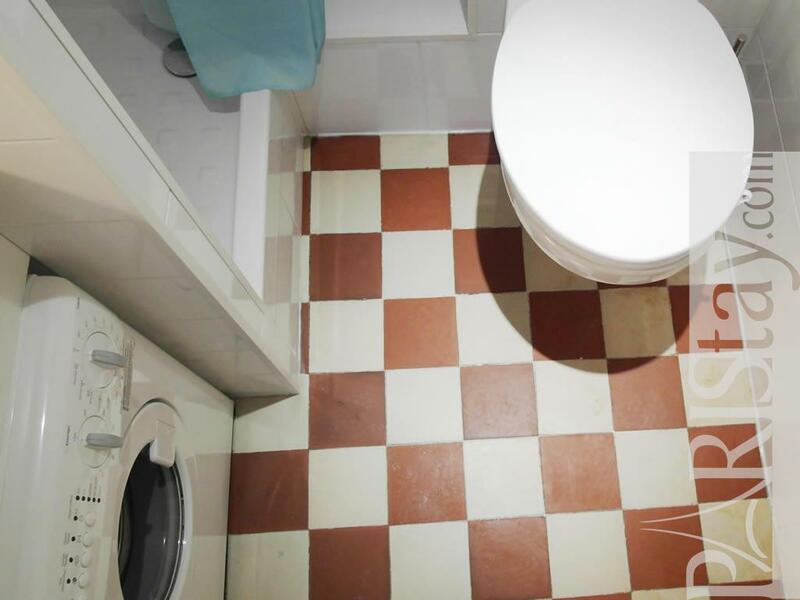 Ideal short term Paris rental you will be in the heart of the city. 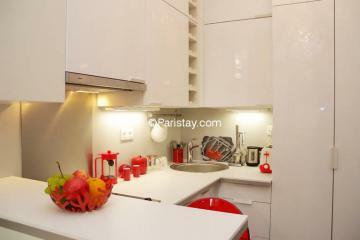 Fully furnished the studio has all you need for your comfort. Have a nice stay. 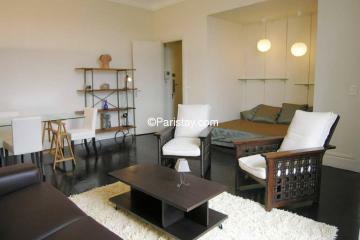 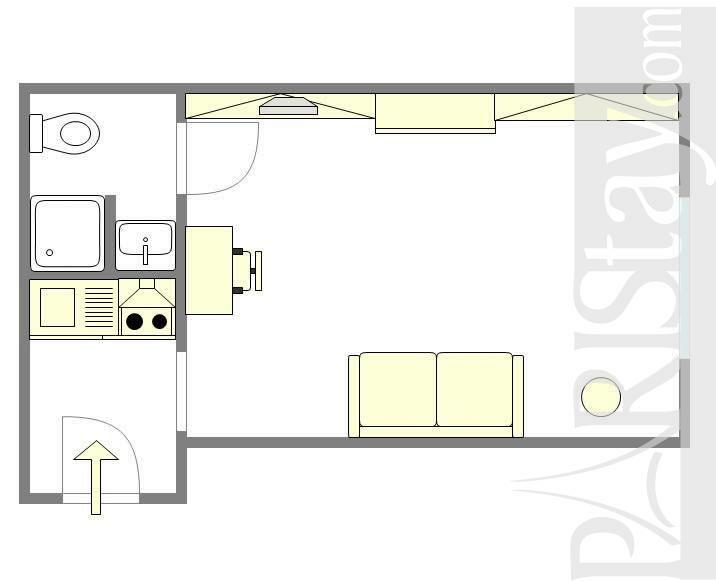 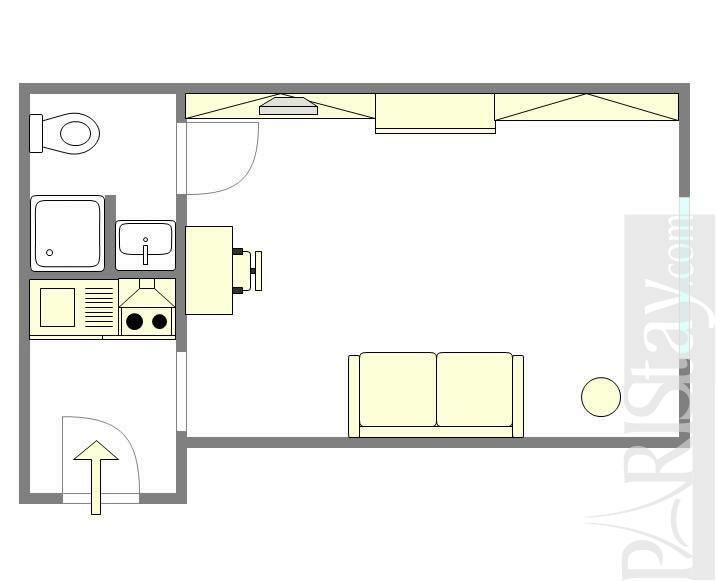 18th's Building, 4 rd floor, without Lift, entry code security system, Studio Appartement, furnished, Approx: 18m² / 194 Sq.Ft.